Bleach 659 see’s the return of the Ichigo as he meets up with Ishida within the castle. Haschwalth attacks Ishida for being a potential betrayer when Ichigo and Ishida meet, we see the past when Ishida learns that he does not want to become a doctor. On top of which, Gerard and Toshiro both begin their battle. Bleach 659 begins as Gerard and Toshiro begin their battle. Toshiro introduces himself, and Gerard does the same thing. Gerard breaks the ice on his hand then lunges towards Toshiro as he asks to be friends. However, Toshiro enables his Bankai and and launches his Daiguren Hyourinmaru as it freezes the top half of Gerard’s body. Momo looks from afar. 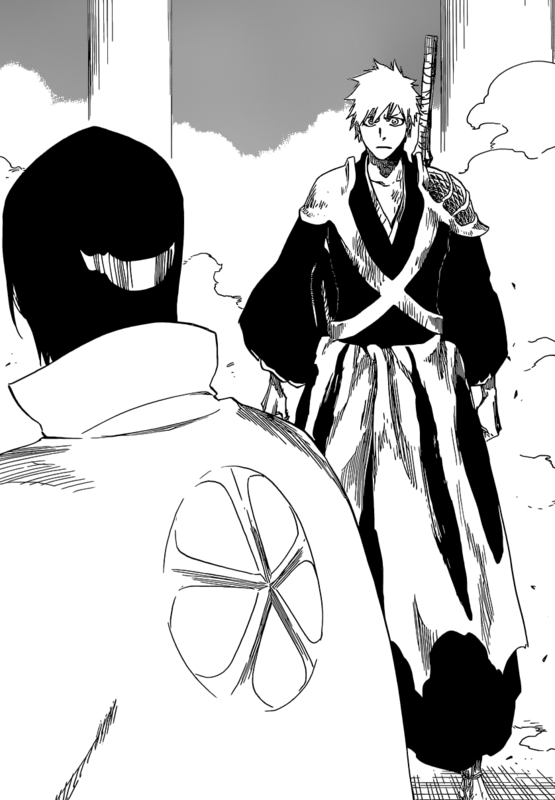 We return to the past when we see Ishida and Ryuken. We see Ryuken operating on Kanae Katagiri who is his mother, he tells Ryuken to stop it but is unable to. We move to the future when Ichigo an Ishida are talking about their jobs, they talk about how Ryuken is a doctor and mentions that he should also be a doctor. But Ishida remembers when he saw his father operating on his dead mother, and thus does not want to become a doctor. We return to the current Ishida as we see him and Jugram meet in the castle. It seems that Ishida has a lot on his mind, Jugram mentions. 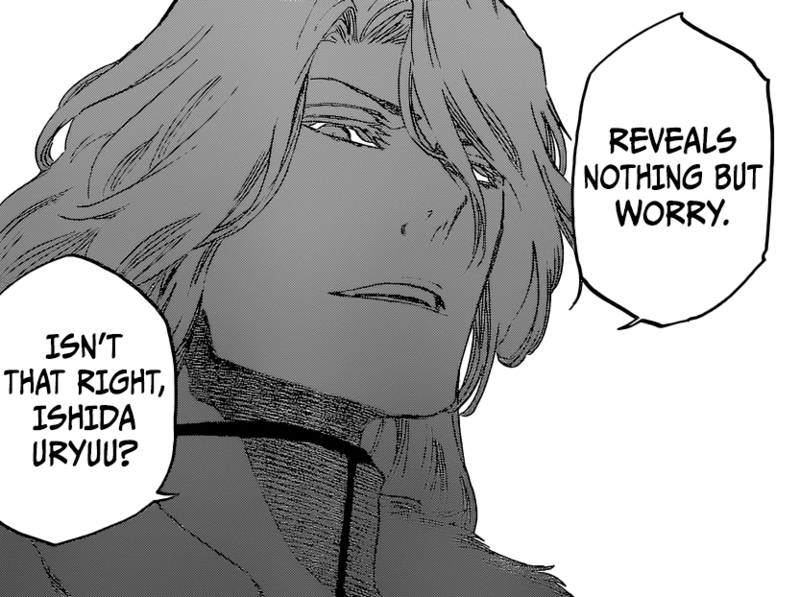 Ishida says the same thing when Jugram mentions that when Yhwach is asleep, him and Yhwach swap powers and has the ability to see the future. He mentions that the future reveals nothing but worry. Ishida asks what he’s implying as he mentions if it’s his betrayal. Jugram asks why he’d mention something like this. Jugram also shows that Ishida has been scattering countless of chips around wahrwelt. Ishida mentions that he has not seen those before, Jugram however, seems to have seen these chips before somewhere. In fact, they look very much like something used by the Leidenshand that was taken away by Ishida Souken. Used in the disintegration and dispersal of reishi. Jugram asks what he’s been trying to accomplish all this time. Ishida mentions that he has the wrong idea when Jugram unsheathed his sword and attacks. He attacks and busts up one side of the castle pushing Ishida back and out of the castle. However, there he notices that Ichigo has arrives. It seems that their fates collide ones more. 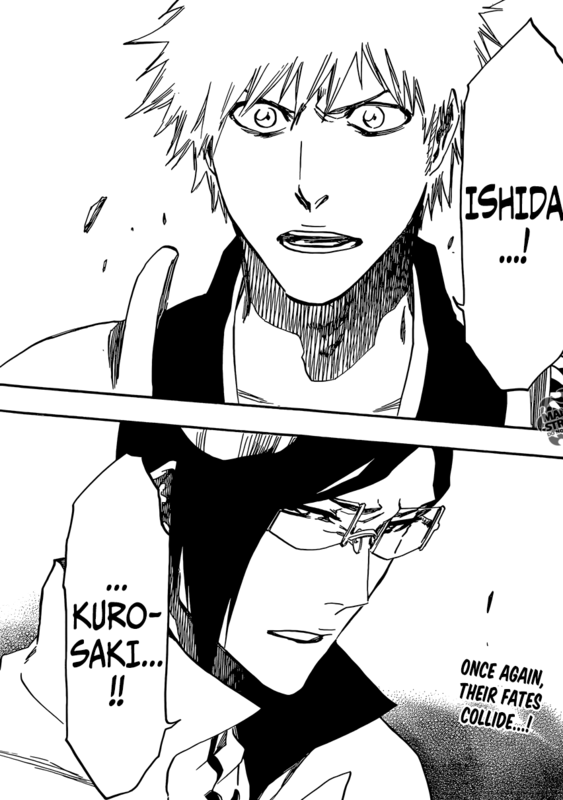 They both notice each other, this time it seems that Ishida has some plan but Ichigo could potentially ruin it for him. Bleach 659 ends here. A pretty intense chapter if you ask me, a little short for my liking but it seems that it’s getting to the end of the straw where Ishida and Ichigo could fight or something else could happen leading to Yhwach and Jugram getting involved. Nevertheless, can’t wait for next week’s Bleach 660, when we’ll see what will happen next. Something about this chapter was entertaining, was a damn good chapter. Hopefully we get away from the ritters for a while. Be interesting to hear what Ishida’s plan is finally, but it could be early. Yeah, he and Ichigo would definitely have a good talk. Did you feel the chapter was a little slow, but showed a lot too? Ye ik, it wasn’t that much content but felt like a good amount happened. It seems you’re a chapter ahead of me, since I wait for WSJ magazine on Mondays. Lol. That means I won’t see this chapter until Monday. 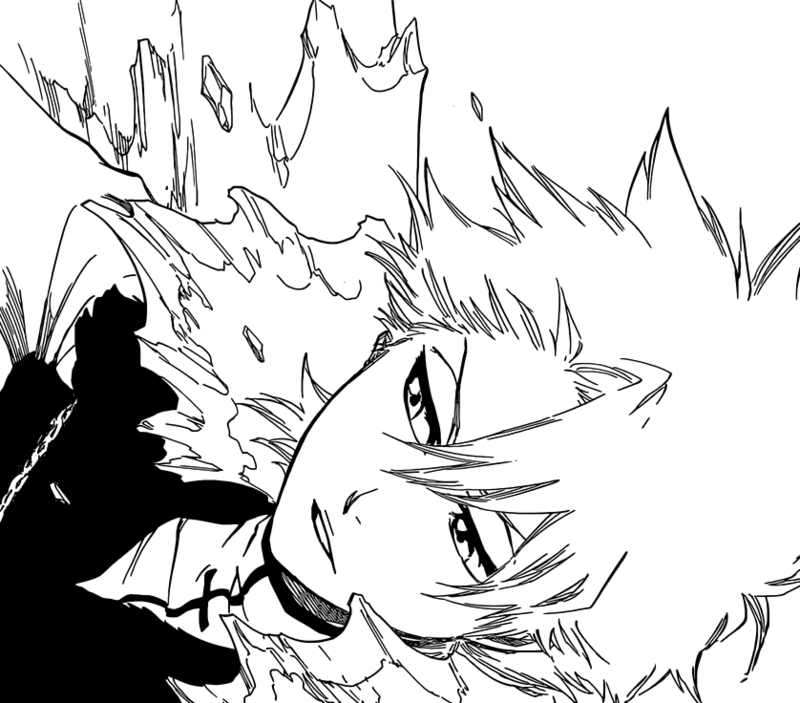 I’m expecting the Visord to come and help Toshiro in his fight. And I also wonder what Uryu is planning with those pages, which seems to be connected to the Letzt Stil. I also have a reason why Ryuken was doing that to Katagiri. He wanted to find out why her powers were stolen. Maybe Soken knew all along and that’s why Ryuken doesn’t like Quincy anymore. Not just for the Emperor of the Quincy killing his beloved wife l, but his dear friend too, but also the possibility of his father knowing the truth about Auswählen and not warning them. I also found it strange that Gerard didn’t comment on Toshiro’s Sternritter uniform. 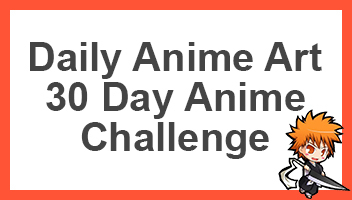 Totally would want the Visoreds to join in here, but I feel like it won’t happen because of how Tite Kubo progressed the previous fights, he left them to fight off screen. Nevertheless, I think that Ryuken had a reason to do what he did, he didn’t want to operate on his own wife, but had to for a reason or something. Well, I believe, like alot of other fans, that a “Bankai festival” is going to happen during this battle against Gerard. The candidates? Shinji, Love, Lisa, Hiyori, Toshiro, Byakuya, Rangiku, Rukia, and Renji. So far, only Byakuya and Toshiro have used Bankai on Gerard. 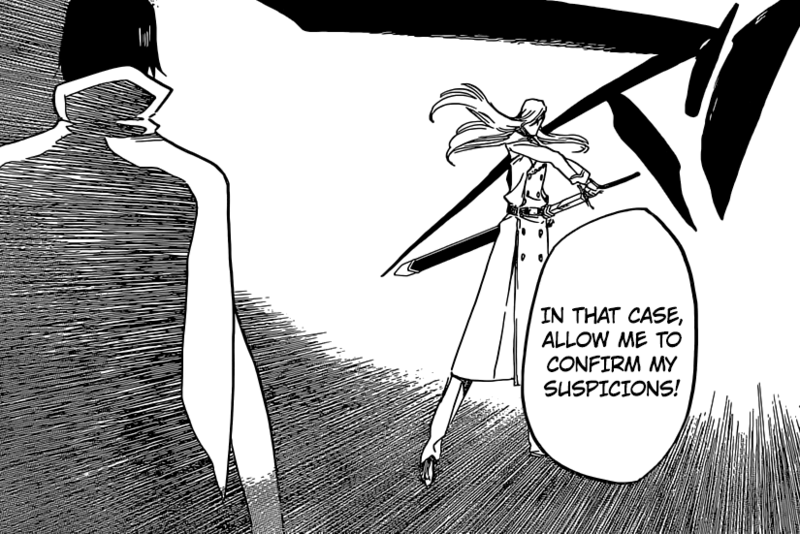 From this chapter, it’s very possible that Momo might have a Bankai and will help Shinji in this fight. I know it seems like a stretch, but Shinji is definitely taking lead in his fight. Well I believe Ryuken did what he did because he wanted to find out how she died. And if Uryu wasn’t the one that was scattering the “Leidenshand” all over the Wahrwelt to absorb and disperse the high density Reishi, than maybe Ryuken did it. If Gerard can handle so many Bankais at once, he’s one hell of a Quincy. Wow, just wow. He’s probably the strongest individual yet. 9 it if all the Schutzstaffel, Gerard is the most suited to fight multiple people. His Schrift is proof of that. Lille would have to snap alot of people if he fought this group. Askin would have to do what he did with Grimmjow and lure then away one by one and get them. Pernida would to have to spread The Compulsory all over the ground and multiply. Gerard is a best. And he’ll probably use whatever powers he gains from being the Soul Kings Heart. I feel like uyru is innocent. I also think that there is someone else putting those slips. This chapter was pretty good because I think there is some foreshadowing going on here. It has to be Ryuken doing it. Uryu seemed like he generally didn’t know about them. And know with Jugram going psycho with The Almighty, he’ll have give Ichigo a convincing fight and will probably show us what his Schrift A means. ichigo is going to have one hell of a fight in his hands, given his showing till now, i dont think he stands a chance against Ishida unless he powers-up as the battle drags on, either-way, i still doubt it will be an all-out fight, though it might seem repetitive but if Ishida is going to fight ichigo, Uryu might use this opportunity to clarify his intensions(not directly), sort off what Gin was doing to ichigo in fake karakura town when they fought..
Sidenote: I can totally see Ichigo achieving a new form that is similar to the dangai form that he used against Aizen. Remember how Ichigo’s dangai form was incomprehensible to Aizen? Well I predict the same thing will happen against Yhwach but Ichigo will need help from uryu to defeat yhwach. Maybe uryu or even jugram will weaken yhwach enough so that ichigo will deal the finishing blow.